To get FREE Samples of Bragg Health Food, fill out the form and submit. 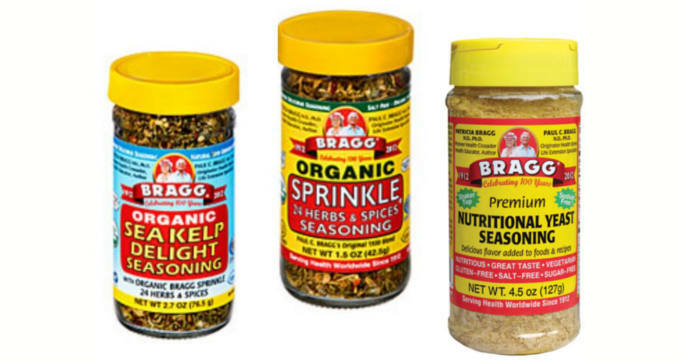 You’ll receive a FREE Bragg Health Facts Info Package with sample packets of Bragg Sprinkle & Sea Kelp Delight seasonings, and Bragg Premium Nutritional Yeast. ONE FREE SAMPLE PACKAGE PER HOUSEHOLD.